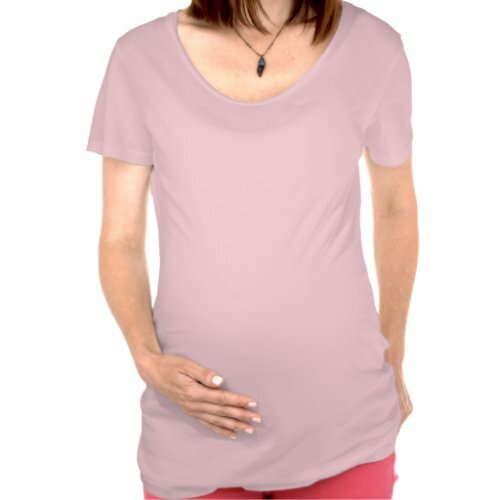 Are you looking for a funny gift for the mom and dad to-be? 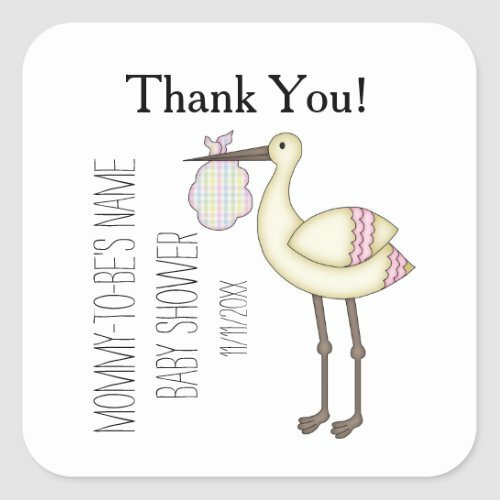 Funny bibs are an affordable way to bring a bit of laughter to the baby's shower while also providing the parents with a useful gift. Choose from 12 very different and very unique baby bibs. We think you'll find at least one of them to your liking. 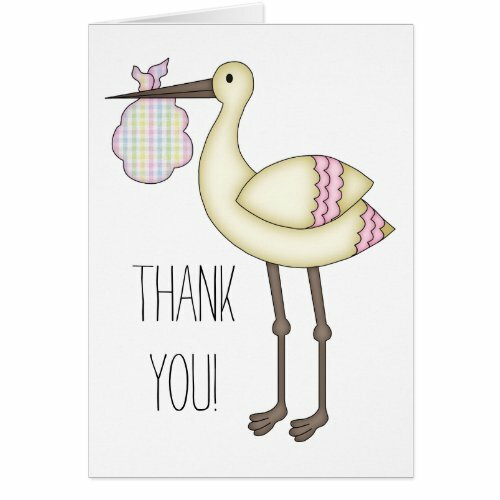 Funny baby bibs make amazing baby shower gifts. 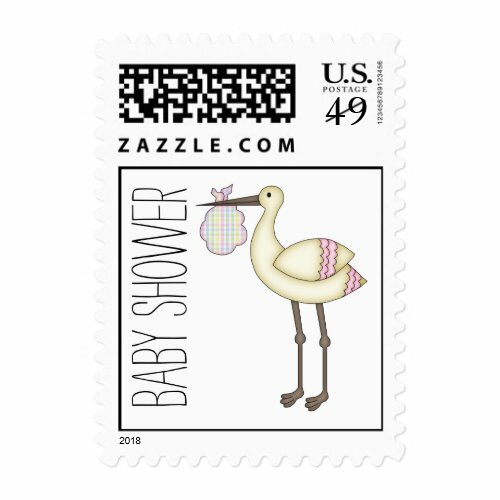 For not-that-much money you can be the hit of the party, break the ice among the guests and create a memory that the mommy-to-be won't soon forget... especially because she'll be using the gift you gave to baby very often. That's because in addition to being amusing, bibs come in very handy for new babies. 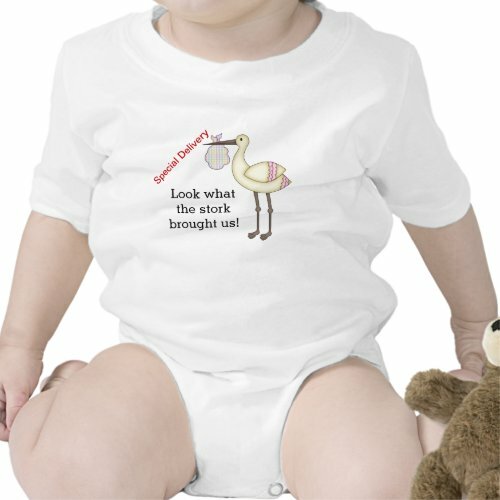 Each of our featured funny bibs was custom created by a designer who keeps shop at Zazzle. Customized on one side or both sides. These aren't just joke bibs to grab a quick laugh. These are high quality bibs that will be used over and over again with the ability to grab a laugh each and every time they are used. And there's plenty more where these came from too! You'll find more bibs that are funny, custom, personalized, pretty, handsome, holiday-inspired, cute, and amazing bibs that match the occupation, or hobby of just about everyone you know. 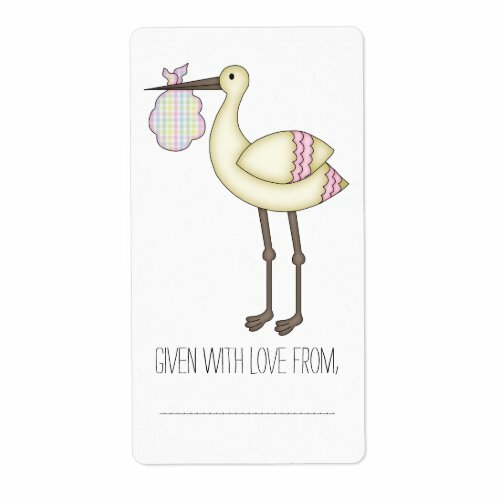 In addition to baby shower gifts, bibs make great new baby presents, holiday and birthday gifts and stocking stuffers too! 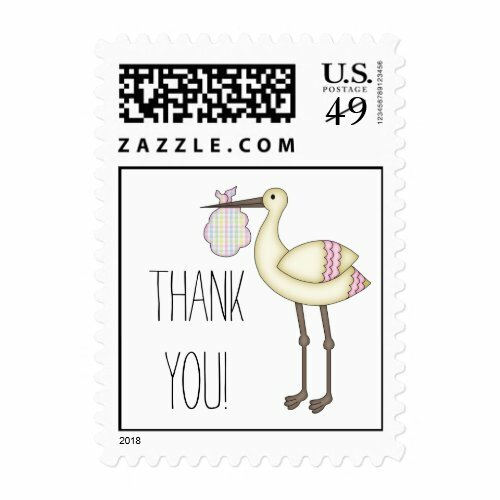 Looking for a unique baby gift? 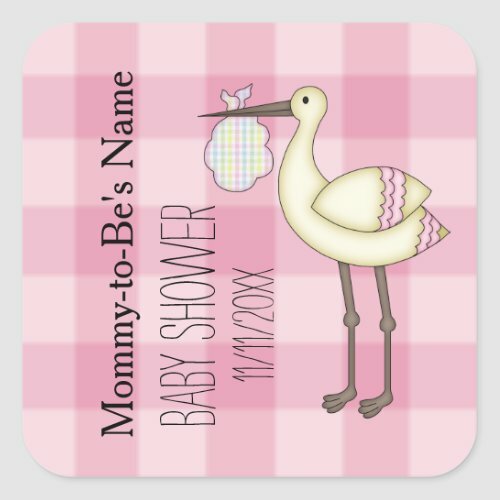 Have you seen our personalized baby blankets yet? These soft, cuddly blankets would make the perfect gift idea for a new baby, and would also make a one of a kind treasured baby shower gift idea. Click on each of your favorites to learn more or to see a larger image. There are tons of different styles to choose from. 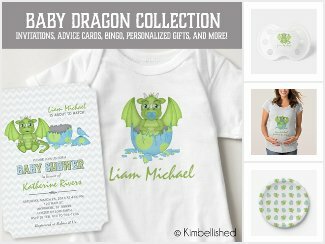 Here's a few of the most popular designs for a baby boy. All of the blankets are printed with baby-safe ink and measure 29" by 39". They're made of 100% polyester fleece and are machine washable. And best of all, they each come with a 100% satisfaction guarantee. There are a lot of different designs to choose from. Here's a few of the most popular styles for a pretty baby girl. 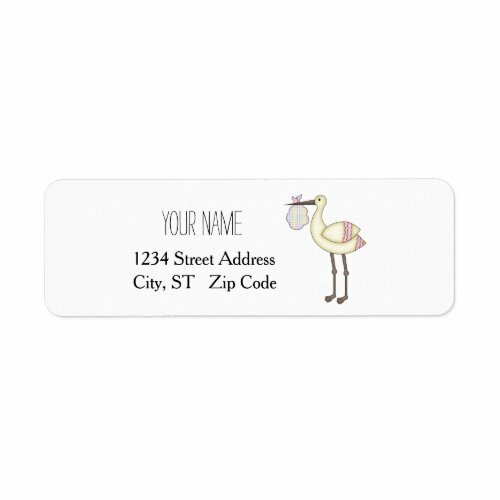 How can you give a personalized gift to a baby who hasn't been born yet? If the parents haven't yet chosen a name or if they haven't revealed the baby's name yet, you can get them a beautiful blanket with the family monogram or last name on it instead of the first name. These blankets are cute, cuddly and totally unique. We love them and we think you and the baby's parents will too. Not to mention all of the attention they're going to receive from everyone else who sees them. 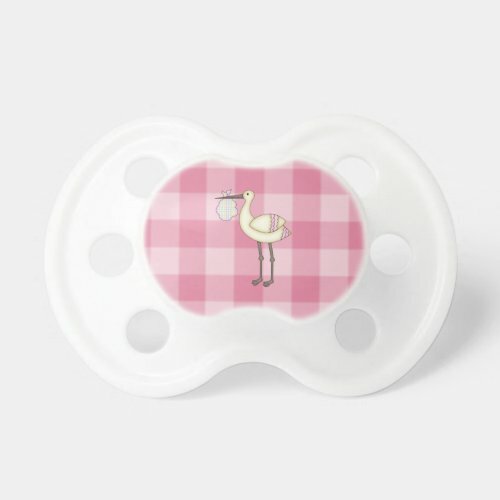 Anyone who's had a new baby in the house knows that a comfortable spot for feeding baby is a necessity and that's exactly when your special personalized pillow gift will be most appreciated. Not to mention all of the ohs and ahs this unique gift will garner at the shower. Click on your favorite to learn more. Not only are they as cute as can be, these pillows are super soft and comfortable too. They look great on a couch or chair and can also be a nice addition to baby's room when placed on a rocking chair. When baby is big enough to feed itself, these pillows will make a wonderful keepsake gift for the family to treasure for years to come. All of our pillows are made in the USA and have a hidden zipper that makes the cover completely machine washable so there's no worries about spills or spit up. And they come with a 100% satisfaction guarantee too. 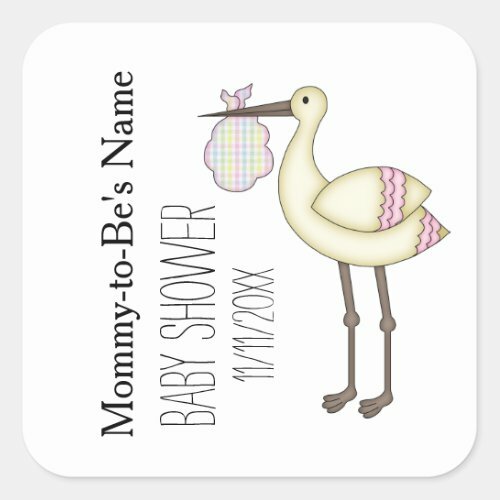 There are literally hundreds of designs to choose from for either a girl or a boy so you might want to visit PERSONALIZED BABY SHOWER PILLOWS to see everything available before ordering yours today. This has to be one of the cutest ideas I've come across in a while; Cookie in the Oven Christmas ornaments are the perfect gift for the couple who's expecting over the holidays. 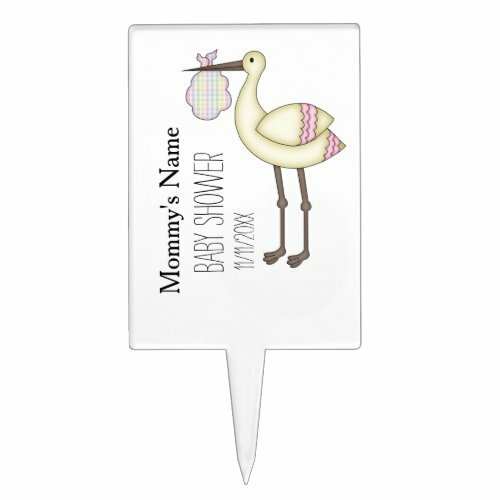 The sweet design features an adorable gingerbread man cookie, the words 'Cookie in the Oven' and you can personalize it with the baby's due date. Choose your style based on the baby's gender. The girl one has a fun holly berries bow on her head. These ornaments would make great stocking stuffers and would be a totally unique baby shower gift for the happy couple having a winter baby shower. And don't forget the grandmas. They're certainly going to want one for their tree too. This is the kind of gift that keeps on giving wonderful memories for a lifetime as it gets placed on the tree each year. There's even one for when they're having twins!